Welcome to Where Worlds Collide, a website that’s been around in some shape or form since the late 1990s. As the title suggests, it covers a wide range of topics. There’s music news and reviews from the world of progressive rock and metal. There are thoughts on software development from the perspective of a software tester. There’s stuff about trains, science-fiction, and games. And there are political thinkpieces guaranteed to get up the noses of anyone who is either too far to the right or too far to the left. Since it’s a rare person who is deeply interested in every single one of those things, the site is organised into different blogs for different topics. So if you really can’t stand our taste in music or are appalled by our politics, dive into the things that do interest you. And if you still want to read everything, there’s always the “All Posts” view. There are a number of sports that were originally played on land but which have moved to water, thus, creating a new form of the original sport. 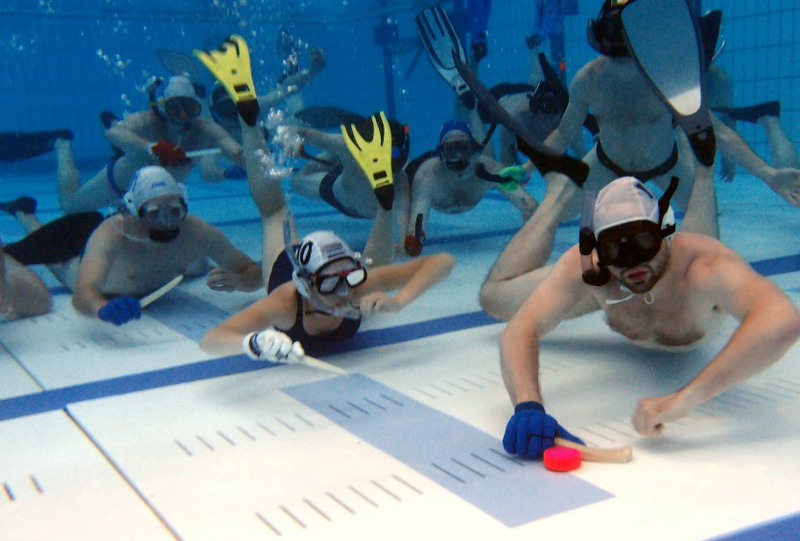 In addition to sports such as underwater rugby, underwater orienteering, and underwater wrestling, there is also underwater hockey. It is a sport that takes place at the bottom of a pool. The British Navy invented the game in the year 1954 to keep the divers fit and improve their ability to work and move efficiently under water. Alan Blake and a group of other divers, who had their own diving club, played underwater hockey for the first time in Portsmouth, England. They introduced a couple of simple rules and called the sport ‘Octopush’ – a name that is popular till date. Each team consists of 10 players. However, only 6 players from each team are submerged in the water and the remaining 4 act as rolling substitutes. The players play on the pool floor where the 1.5 kg puck is situated. Players pass the puck along the floor to their teammates using a stick attached to their glove that’s roughly one-foot in length. The team scores a goal when it manages to hit the puck into the opponent’s goal using the stick. The winner is announced with maximum goals once the allotted time surpasses. If the game comes to a tie after the allocated time, then an extra 15 minutes are allocated to find a winner. Extreme Ironing is one outdoor that combines both excitement and danger. The sport features the extreme excitement of having a shirt that is extremely well pressed. This game involves taking your ironing box, the board and a few pieces of laundry to a far away remote place. You then can iron the piece of cloth on a rock end or some other dangerous place. 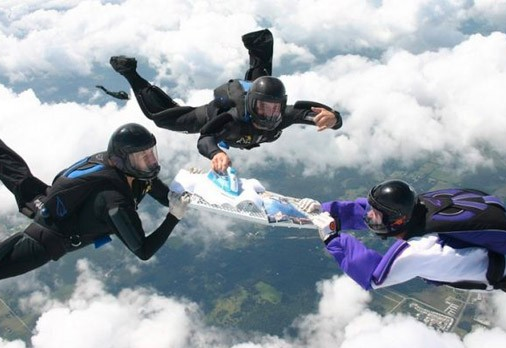 Extreme Ironing has been around for quite some years now. This idea of this game was first put on paper in 1997 in Leicester UK. In 1999, a recruitment for World Championship was conducted and some countries such as Australia, Fiji, South Africa and the US were brought on board. in 2002, the first ever World Championship was held in Munich, Germany. Hot pants, a German national won this championship. This sport has been expanding in the recent years and is now available in some other countries such as Austria, Croatia and Chile. One of the countries that participate in the sport and has the highest number of remote locations is Australia. As such, many ironists consider it a very favourable location for the sport. Extreme Ironing has a bright future ahead. Over the years, the sport has been expanding to several countries in the world. With the ironists trying out more and more dangerous points to try out their sport, more fans are also coming on board. Considering the fact that there is already a World Championship for the same, the sport has bright days ahead. 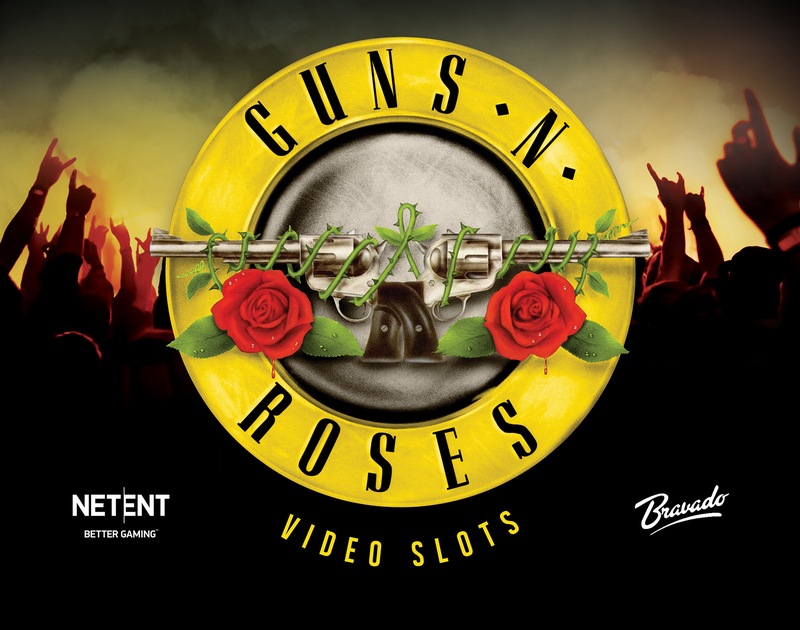 NetEnt offers a front row place at the Guns N’ Roses concert. The best hard rock music is beating it out over 5 x 3 reels and 20 fixed paylines. This is show business brought to the reels, so expect to be dazzled and delighted. Themed bonuses, 30x multipliers and a selection of Guns N’ Roses top hits; this is a concert no iGamer should miss. The graphics, sounds and symbols draw you into the theme, with headbanging optional! Select your coin value and levels and spin the reels to the sound of the classic November Rain. The symbols are works of art, from the rose-covered 10 – Ace cards, to the band members and guitar picks as the higher paying symbols. Look out for the random multipliers from 4x to 10x that can be added to a winning line of matching symbols. Appetite for Destruction and Legend Spins, with stacked wilds and overlay wilds. A bonus game is triggered by 3 bonus record symbols, which awards one of three bonus features, including a pick-me game. This is an excellent slot for lovers of surprises and hands out big bonuses, as each spin brings something new. It is a demanding slot that gives any iGamer a great experience, For more slot machines handing out huge bonuses, check out casino-bonus.com which is a site that lists the biggest bonuses available at the moment! Everything you want of a great slot is there, and more besides. This is a show stopping concert , you are there, you are involved. Its unique features are a real draw, from the Crowd Pleaser Bonus to the random solo multiplier. This is one concert you can return back to time after time. Wife Carrying is a unique sport in which male participants compete while carrying a female teammate. The objective of this competition is for the male to carry his female contestant through the specified obstacle within the shortest time possible. This sport was first introduced in Sonkajärvi, Finland. Although it is called Wife Carrying, males are not forced to go with their real wives. The sport started in 1992, and each year, a World Championship is held in Sonkajärvi, Finland. The fastest runner wins beer that is equivalent to his wife’s weight. After it was established, the sport involved going through a rough and rocky terrain. Nevertheless, this has been changed to make the course more friendly. Instead of huge rocks, there is sand, fences and an area with water. 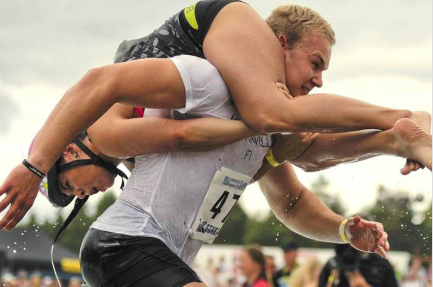 This idea of Wife Carrying is backed up by a local history that argues it was inspired by Herkko Rosvo-Ronkainen, who was commonly referred to as Ronkainen the Robber. The man lived in a forest and together with his gang, they would invade the village, steal some food and women and then carry them on their back as they escaped. Wife Carrying observes certain rules, just like is the case with all sports. The official track has a length of 253.5 metres, with one water obstacle and two dry obstacles. The woman has to weigh at least 49 kg and in case she’s not, she’ll be given a rucksack with additional weight. The race is run by two pairs at a time. Lastly, besides Finland, the sport is also practised in Australia, Asia, United States, United Kingdom, and North America. Drake’s full name is Aubrey Drake Graham, and he uses the name Drake as his stage name. He is a rapper, actor and record producer. He resides at Hidden Hills in the USA and has a net worth of 100 million dollars. 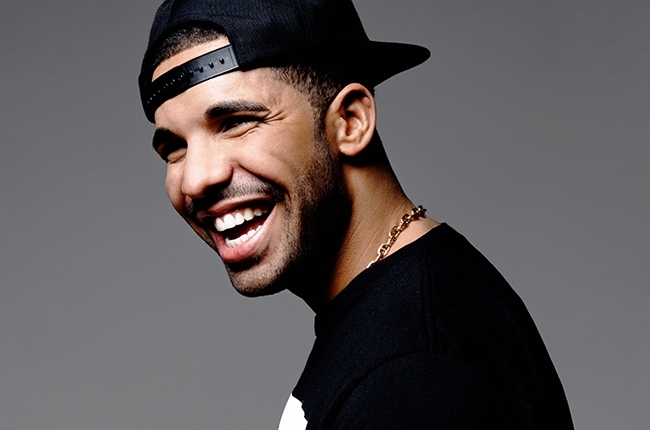 Drake first became popular when he started acting on a Television series known as Teen Drama. He is also well known for releasing good Hip-Hop and R&B songs. What Songs Did He Release? The rapper first made an appearance in 2010, when he performed the album Thank Me Later, which rose early on the USA Billboard 200. He later released two songs in 2011, Take Care, and Nothing Was the Same. They sold well and earnt him an award for the Best Rap Album in the Grammy’s, along with other favourite songs like One Dance and Hotline Bling. The rapper also won awards like 6 American Music Awards and 3 Juno Awards. The rapper also started a clothing line and a radio programme called Beats 1 Radio. Drake also developed a brand of whiskey, popularly known as Virginia Black. He earned himself a title as a worldwide ambassador for the Toronto Raptors and also produces music under the name Champagne Papi. Along with all this, he also has his own recording label known as OVO Sound. Graham Drake was born on 24th October 1986, in Canada, Toronto. His mother, Sandi Graham, was a Jewish Canadian who earned a living as a florist and an English teacher. His father, an African American, was a drummer, performing with Jerry Lee Lewis. Drake went to a Jewish school in Canada, and with music in his blood. was soon on his way to the Grammy Awards. Some people love sports for the sheer fun of it, while others take it further and build empires from their sporting activities. Recently, Forbes published their list of the highest paid in 2018 when it comes to athletic disciplines. Can you guess some of the names featuring and the amounts earned? Read on to find out more. 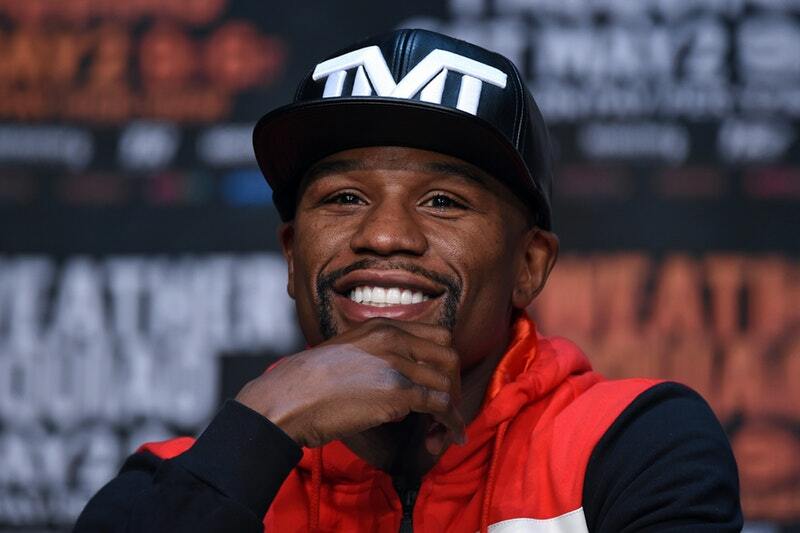 At the top of the list is the infamous boxing star, Floyd Mayweather. He earned himself an incredible $285 million after his fight with Conor McGregor. His opponent wasn’t left behind as he also earned himself $99 million dollars in the very same boxing fight. This put him at number 4 on the Forbes list. Other names featuring in the top 10 all bagged themselves over $55 million in wages. It’s not the norm to speak of the top-grossing sporting stars without mentioning a few soccer earners. The highest in this category was Lionel Messi with $111 million. He became number 3 after having been number 1 in 2017. Other soccer players include Christiano Ronaldo at number 3 and Neymar at number 5. They earned $108 million and $90 million, respectively. Honing your preferred craft is an important thing. That’s why sports are nowadays paying out so well. Listed above are just a few of the names that appeared at the very top. More names include basketball stars, LeBron James and Stephen Curry, at $85.5 million and $76.9 million, respectively. Other disciplines such as American Football and Tennis also had top 10 earners in the Forbes 2018 list. 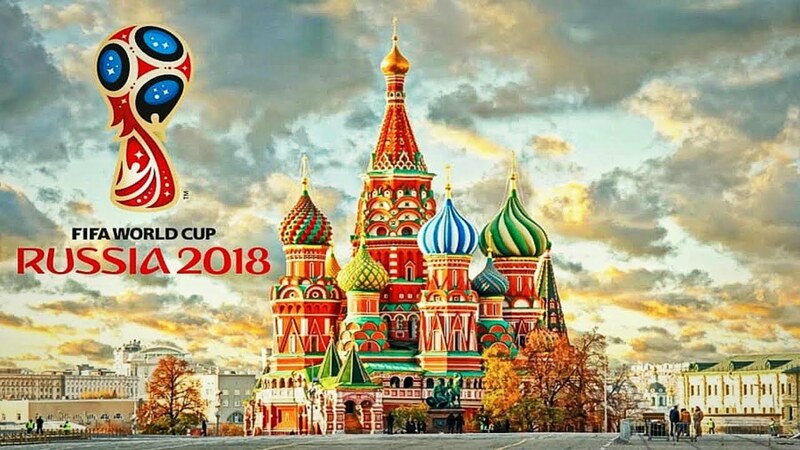 This year FIFA World Cup will be held in Russia. The tournament will take place from 14th June to 15th July. It will be the 21st FIFA World Cup. A total of 32 nations will take part. Altogether 64 matches will be played on 12 different venues. So we are in for an exciting summer. Tournament favourites are Brazil. Brazil has won a total of 5 football World Cups. FIFA has chosen Russia as the host nation in front of England, Belgium, Netherlands, Portugal, and Spain. Brazil will try to make things right this year as they have been heavily defeated by Germany 7-1 at home when Brazil was the host in 2014. Biggest stars of this World Cup will be Ronaldo, Messi, and Neymar. Fans from all over the world will come to Russia and support their team. This is the first World Cup that is held in Europe since 2006. This will be the biggest sports event held this year. Russia has done a really good job of preparing for the World Cup. Infrastructure will be at the highest level. Russia will be at the centre stage this summer, with all eyes on its fantastic football arenas. Years of preparation have been spent, as well as millions of euros. The amount of time dedication and man-hours spent on this incredible event will surely make it a spectacular occasion that will not disappoint. Hope to see you in Russia for the 2018 FIFA World Cup. Welcome to Kalyr.com! On this site you will find blog posts and news mostly about music and gaming, but we will from time to time also throw in posts about pretty much anything you can think of. 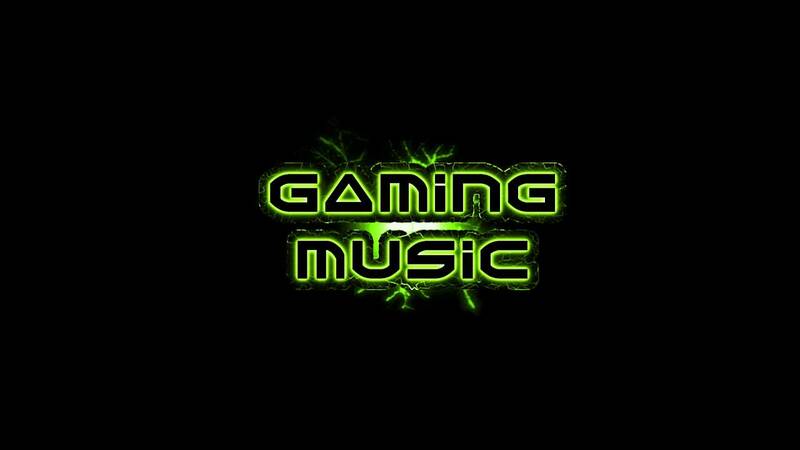 So if you would like to stay updated in what is happening around in the music or gaming world you should bookmark this site. We hope that you will enjoy our articles and look forward to making this a really great site.